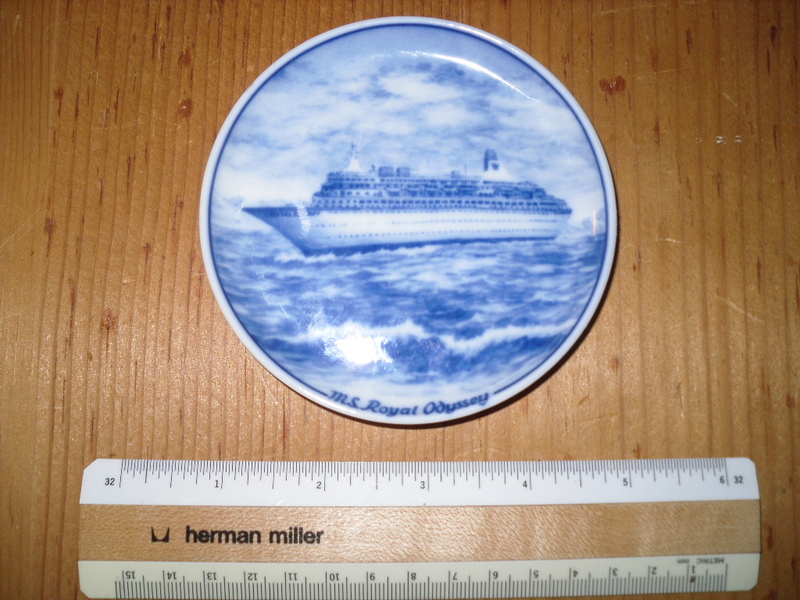 Great little souvenr dish ... with a nice image of one of their ships ... the Royal Odyssey. She spent many years sailing all over the globe. The dish is in great condition with no flaws.